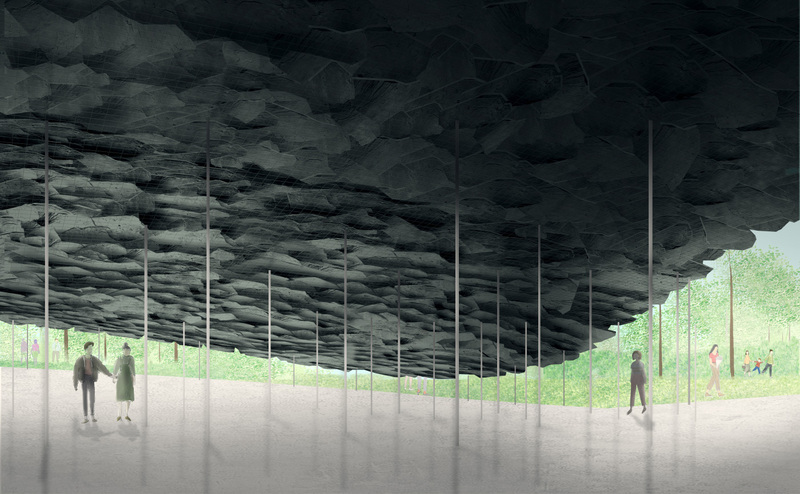 Junya Ishigami, this year’s Serpentine Pavilion designer, has come under fire after an Architect’s Journal report brought the Tokyo-based Junya Ishigami + Associates’ internship policy to light. A student who reached out to the firm to apply for an internship reportedly told the Journal that they would be expected to work six days a week, from 11 AM to midnight, for free and would have to supply their own computer and accompanying software. The internship would last for 8 to 12 weeks, “or longer,” according to emails reviewed by the Journal. Prospective interns would also be on their own in relocating to Japan and in acquiring a visa. The student ultimately decided not to apply, citing the extreme workload and high price of living in Tokyo. 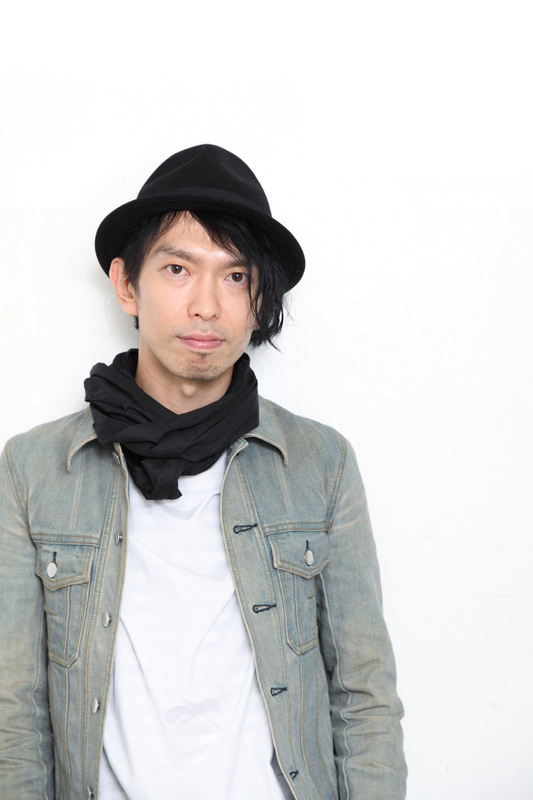 AN has reached out Junya Ishigami + Associates for comment and will update this article accordingly.